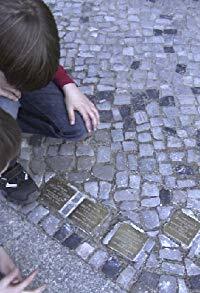 While I was in Berlin, I was handed a flyer for a “Stolpersteinverlegung.” A Stolperstein is an art piece, a single memorial for an individual victim of the Nazis. The copper-topped paver is inscribed with the name, date of birth and date of murder of a person, whether young or old. It has became a source of curiosity, information, an educational tool and a sign of German contrition. Or so I thought. Until I met two schoolboys who believed that they were the German version of the stars on the Hollywood Walk of Fame. And so it began….